Activision have released the latest trailer for Call of Duty: Modern Warfare 3, featuring single-player footage from the forthcoming title. Crumbling cities, a toppling Eifel Tower, in-flight drama seemingly aboard Air Force One and an appearance by series favourite character Captain Price, it certainly promises to be the most adrenaline-fuelled entry within the popular franchise yet. 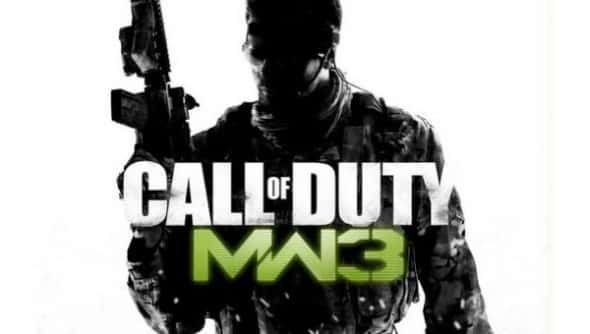 Co-developed by Infinity Ward, Sledgehammer Games and Raven Software, Call of Duty: Modern Warfare 3 is due to release on November 8th for PlayStation 3, Xbox 360 and PC. A Wii version developed by Treyarch and a Nintendo DS version by n-Space are also due to release, although dates have yet to be specified.